The Federal Court of Appeals for the Ninth Circuit recently gave Uber Technologies, Inc. a victory. Following the US Supreme Court’s decision in Epic Systems Corp. v. Lewis, 138 S. Ct. 1612 (2018), the court held that arbitration agreements signed by Uber’s drivers would be enforced. The drivers offered many arguments against the mandatory arbitration provisions, including the fact that the provisions barred class action lawsuits. The drivers were successful at the trial court level, but the Ninth Circuit reversed. See O’Connor v. Uber Technologies, Inc., Case No. 14-16078 (consolidated) (9th Cir. September 25, 2018). In O’Connor, 11 different class-action lawsuits were consolidated. Each case involved various groups of California-based Uber drivers and, in each case, the plaintiffs sought to certify a class and to avoid the mandatory arbitration provisions that the drivers had signed. As noted, the arbitration provisions barred the drivers from filing class action lawsuits and also gave the arbitrators the power to determine the whether the arbitration agreements themselves were enforceable. That is, the agreements designated the question of arbitrability to the arbitrator. O’Connor was the first case and it was filed in 2013. O’Connor filed alleging Uber’s failure to remit the entire gratuities paid in violation of California Labor Code § 351, misclassification of the drivers as independent contractors, and failure to pay various business expenses (including vehicles, gas, and maintenance) in violation of California Labor Code § 2802. The O’Connor plaintiffs also immediately sought to have the US District Court rule that the arbitration agreements were unconscionable — in general — or that they were unenforceable because proper notice and opt-out options had not been given for these agreements. In an earlier trip up to the Ninth Circuit, the court ruled that the arbitration provisions were enforceable under California law, were not procedurally unconscionable, and that the opt-out provisions were not illusory but provided the drivers with a meaningful opportunity to opt out. See Mohamed v. Uber Technologies, Inc., 848 F.3d 1201 (9th Cir. 2016). In O’Connor, the various plaintiffs returned to the Ninth Circuit with new arguments — the main argument being that the arbitration provision banned class actions. This was rejected by the Ninth Circuit because of Epic Systems, linked above. The Ninth Circuit also rejected the argument that Douglas O’Connor, on behalf of the class of drivers he sought to represent, had “constructively opted out” of the arbitration agreements and did so on behalf of the whole group of drivers. This was a unique and novel argument, but it was rejected by the court. According to the court, O’Connor had no authority to take actions and/or bind the other drivers since he did not become their representative, purportedly, until he filed his case. Any efforts to opt out would have taken place long before the case was filed. This is a good “win” for Uber (and businesses generally), particularly given the California Supreme Court’s case in Dynamex. In Dynamex, the court changed how “employees” and “independent contractors” are defined in California. 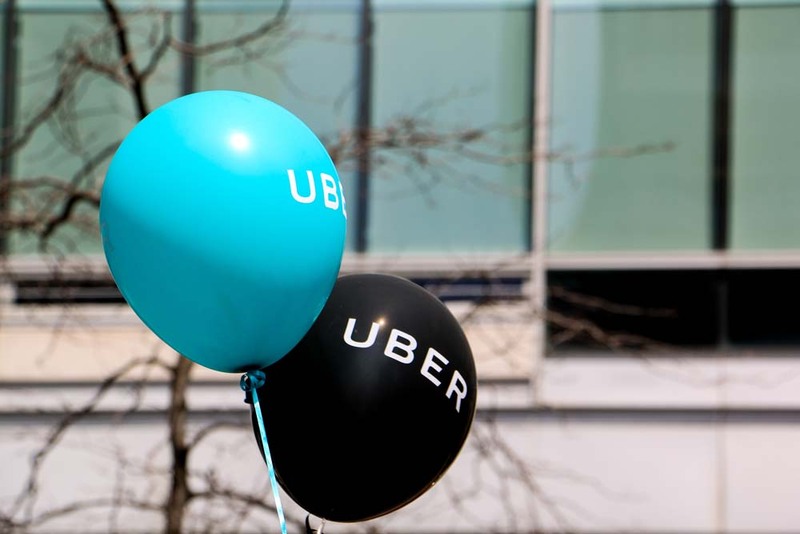 Essentially, drivers for companies like Uber and Lyft are now considered “employees.” If class action lawsuits are allowed and if Dynamex is enforced retroactively, these companies are facing massive adverse judgments that are public and precedential. By contrast, if the drivers have to file one by one and go through arbitration, there will be fewer cases filed, any adverse judgments will be non-public, and the litigation costs and judgments will be substantially less for Uber. If you would like more information, contact attorney Michael Leonard, Esq., of San Diego Corporate Law. Mr. Leonard tracks and reports on new legal developments impacting San Diego businesses. Mr. Leonard provides a full array of legal services for businesses including contract review and drafting, mergers and acquisitions, corporate formations, private placement memorandums, and employment-related services like crafting employee handbooks. Mr. Leonard can be reached at (858) 483-9200 or via email. Have You Considered Alternative Dispute Resolution? Are Uber Claims Bound to Mandatory Arbitration?